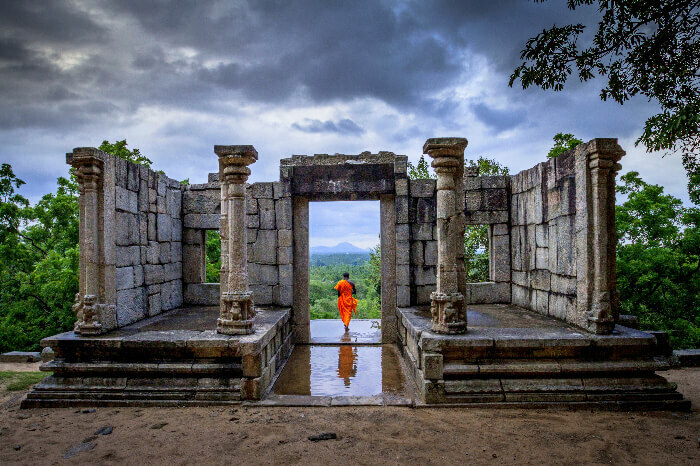 With those insanely diverse landscapes, picturesque beaches, and tropical forests, Sri Lanka is hard to resist, but what makes this country interesting is its weather. Since it is a year-round destination with two monsoon seasons: Yala and Maha, there’s always a lot of skepticism about its weather pattern. 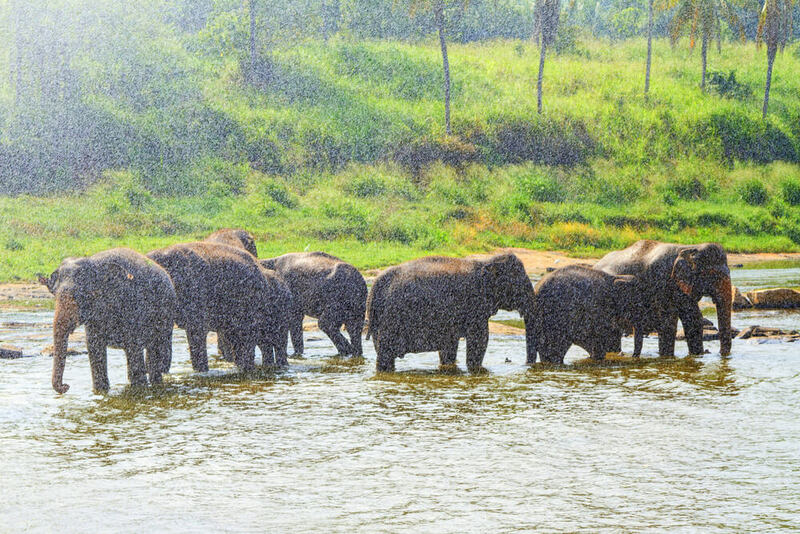 Sri Lankan weather keeps surprising tourists with its unpredictability. However, one thing’s certain, no matter what time of the year you visit Sri Lanka, you’ll be smitten by the beauty of this tiny island nation. 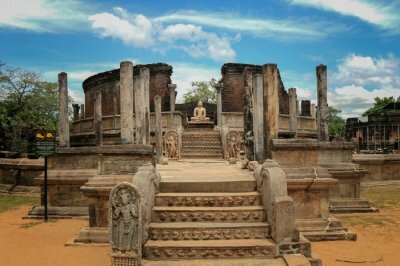 If you are traveling to Sri Lanka in May, here’s what to expect on your trip. Since monsoon affects the ability of tourists to travel across Sri Lanka, it is considered an important feature of the country. Governed by two monsoons: Yala and Maha, Sri Lanka experiences heavy rainfall and winds. 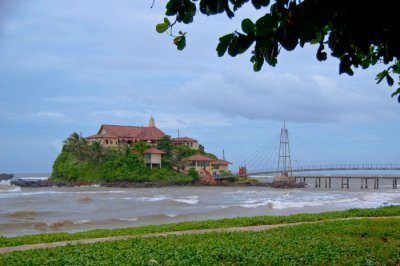 While Yala affects the Colombo, Galle, and Hill Country between May to August, Maha brings rains to Arugam Bay and Trincomalee beaches between October to January. 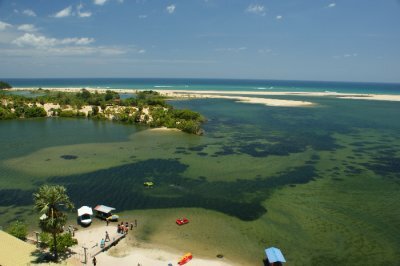 May is one of the best months to go sightseeing in Yala National Park. 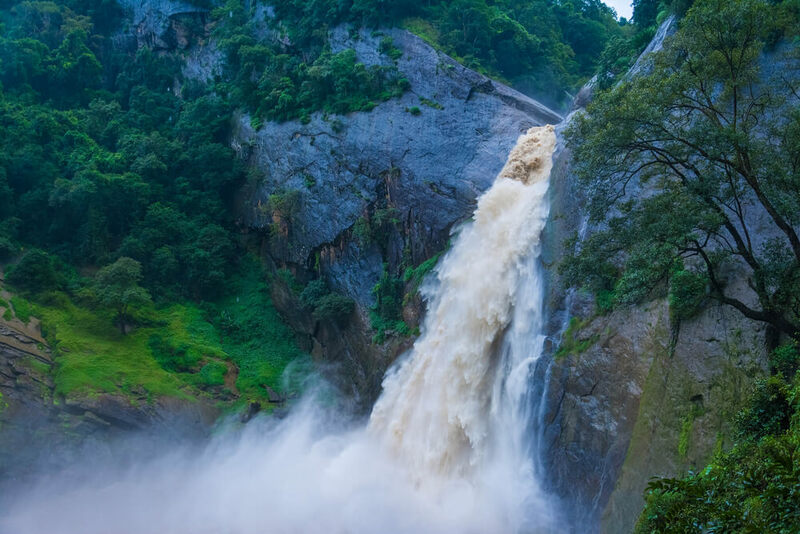 If you’re looking for places to visit in Sri Lanka in may, you must include the national park. This is the best time to spot wild animals who come out to the lagoons to drink water. Some of the surfing spots in affected areas, such as Arugam Bay and Trincomalee beaches will be closed or have limited vendors to offer the services, but you’ll certainly be able to find beautiful places to stay and eat at reasonable prices (depends on the location). 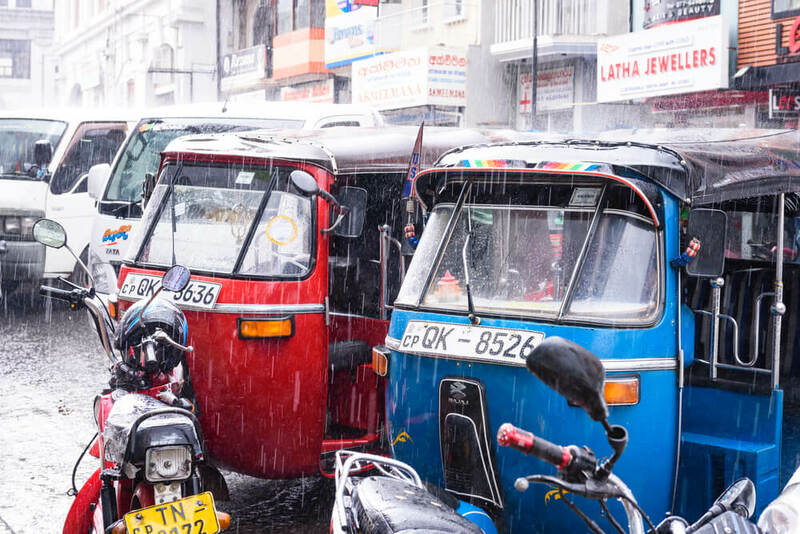 Generally, people traveling to Sri Lanka prefer to drive a rented vehicle, but buses and tuk-tuks do run during monsoon unless their route is affected by flash floods. Since the month of May is low-season in the rain-affected parts of Sri Lanka, you can get incredibly beautiful and luxurious stays at cheaper rates. 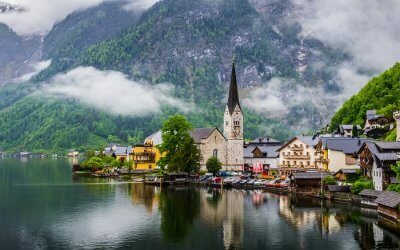 Generally, the rates drop down to 20-25% during monsoon season. Sri Lanka travel in May can be a bit tricky and packing clothes can be hectic. Since you know the weather of Sri Lanka is unpredictable, you have to come prepared. 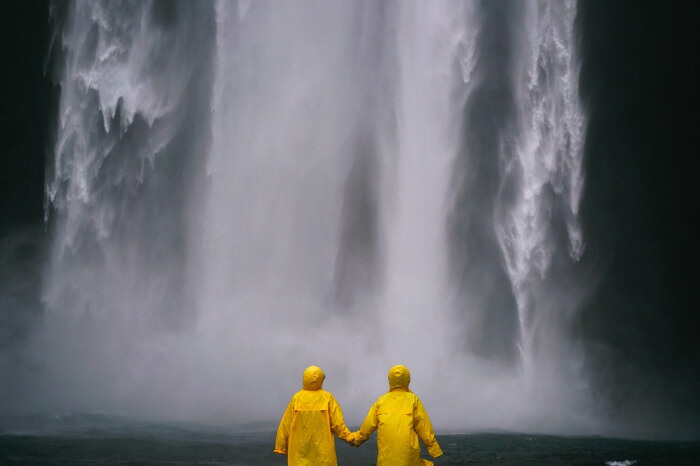 You must carry a lightweight rain jacket for traveling to monsoon-affected areas. Also, carry a warm piece of clothing if you are planning a trip to upland areas, which can get cold in the evening and night. The coastal areas of Sri Lanka get humid, so carry some light fabrics too. Let us know what more would you like to know about traveling to Sri Lanka in May. 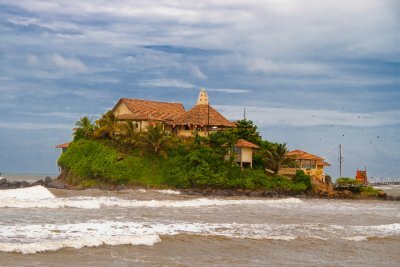 We can also help you plan a memorable trip to Sri Lanka with customized Sri Lanka tour packages.